To speak to one of Jurassic Landscapes‘ premier specialists, then contact us directly on 0412 302 287. Our team will be ready to help you! Jurassic Landscapes are the professionals when it comes to providing properties throughout the Melbourne northern suburbs with the best retaining walls. Whether you are trying to repair your garden, transform your landscape or just get some new retaining walls, we can do it for you. We have all the experience, skills and passion for doing the job for you to perfection. Do you want some functional? But also something that is stylish and modern? We can handle it all for you. Our experts are trained in delivering the best retaining walls service in the northern suburbs of Melbourne. We have everything you need in our service, including design and implementation. 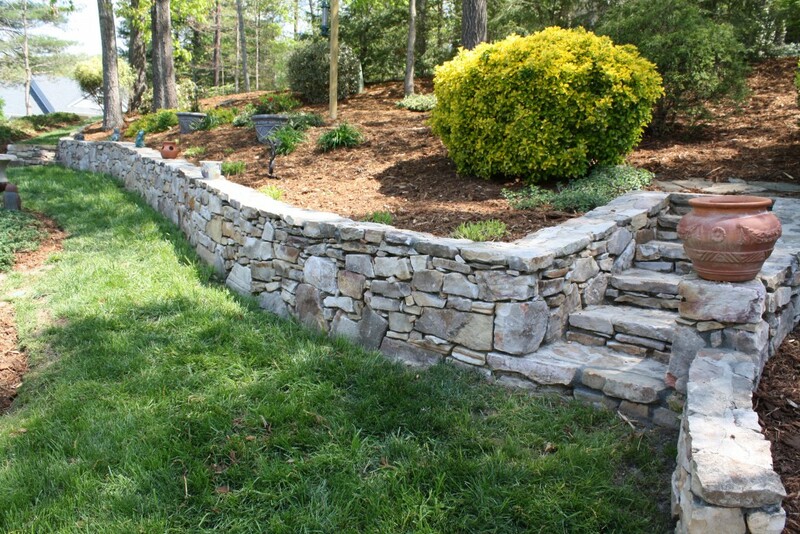 We will listen to your requirements and create the retaining walls you want. From concrete retaining walls to providing you with high quality retaining walls blocks, we got you covered. More than that, we can help you with a range of additional services that can help you with your retaining walls project. We have the likes of landscaping and horticulture services that can be maximised alongside your retaining walls. We can help you with all domestic and commercial properties, regardless of the size! If you ready to make that next step to ensure that you get the perfect retaining walls service for your home or workplace, then contact us today. Our team is ready to help you when you need it. To speak to us today, call us on 0412 302 287 or email us directly on jurassicrexss@bigpond.com.